only 970 blocks to 225K. update to the actual network. i will open a timeframe of around two weeks. please update at least in this timeframe. this is now your part to help hold the cryptonodes bockchain smooth and stabel as we all like. now the last 4 days of the given timeframe to update. if you have not updated yet, do it please ASAP. after this point, no support or help anymore for any client version under 1.4.
and as last but not least, thanks to all they updated quick as possible. thats is the point we do en fork update without haveing issues in main chain. it have only worked so nice because we have worked together. the end of the theme update is arrived. now we will start in the next time with the first on chain voting. this as a main chain test round so any user can look how to vote with his masternode. we will test the budget voting also the community voting. for the generatet funds, we will find a desicion with the community together if them also get burned or still handled by the core team to pay workers for the project. then we have the liked community driven coin. i guess we will let the voting test run over the xmas days till new yeahr. to give the users and also the the team the time to be at home over the xmas days. then i guess in this time, the real family should be part number one to spend our time. i will also publish in this time a reflection which goals are done in this time and wich one still open. as some other security work are done, not all goals from the whitepaper roadmap snipet reached. new proposals to vote on chain ready. 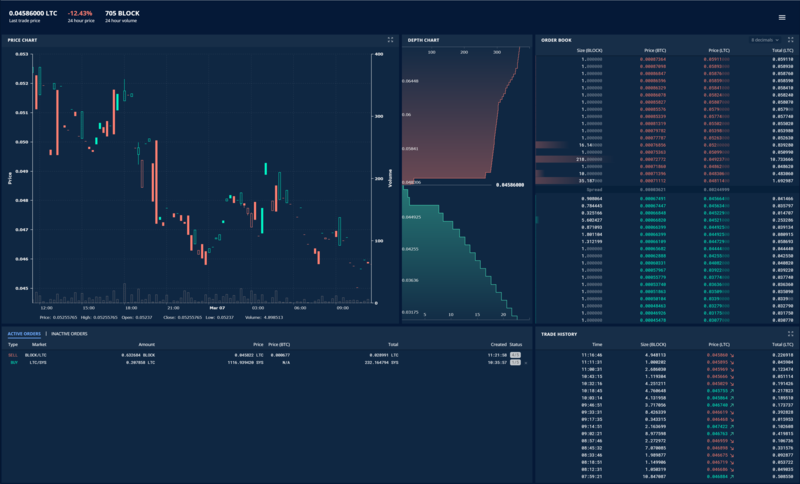 cryptonodes is available at cryptrade exchange to vote for listing. you can vote for free three times a day. you are not able to use the participants room to play with bot, this is your chance to get it. Vote for cryptonodes and post a screen of your votes to # vote-cryptrade channel. version 1.4.3 of cryptonodes is now available. it is a simple replace binary update. first update your controller wallet. replace cryptonodes-qt or cryptonodes-qt.exe or use setup to overwrite it. then start controller wallet and let it run. on vps life log you will see, Enabled you can close the cold Wallet. then your update was fine and after 2-3 hours the time in controller wallet is shown. i paid from private bag to replace start-ex. cryptonodes is available in a poll from blocknet dx. everyone can vote over discord or twitter or best on both. blocknet is a project i like, and hope to see the power of the community so we get listed there. - The poll is on Discord and Twitter. Each vote on Discord counts as 5 and will be added to the votes on Twitter. Voting ends when the Twitter poll ends. - There will also be a raffle for users that voted on Discord. We'll be using https://giveaways.random.org/ and will provide a proof link when completed.